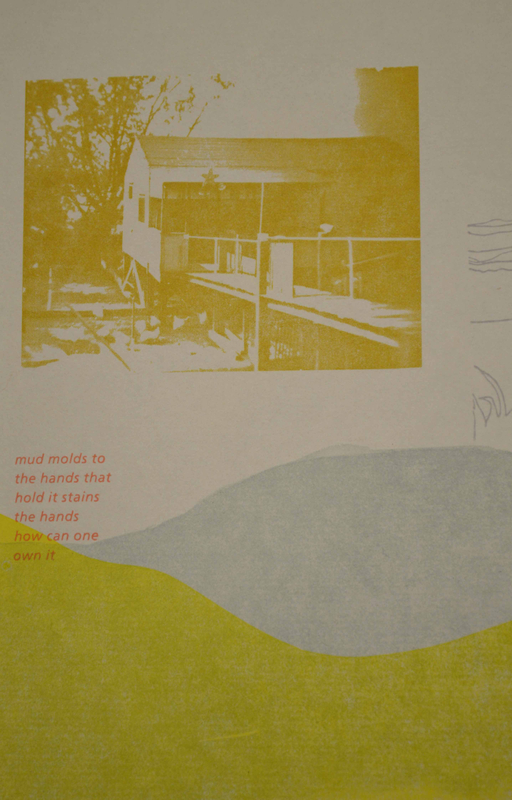 Facility for Arts and Research (FAR) is proud to announce that our Small Craft Advisory Press (SCAP) Resident Artist, Sara White, has just received the University of Alabama College of Communication & Information Sciences’ annual Holle Book Arts Award. The prestigious Holle Award is designed to “recognize and celebrate leaders in creativity” in the fields of Book Arts, Media Writing, Public Speaking, and Screenwriting and includes a $10,000 (!) prize for the winner of each category. 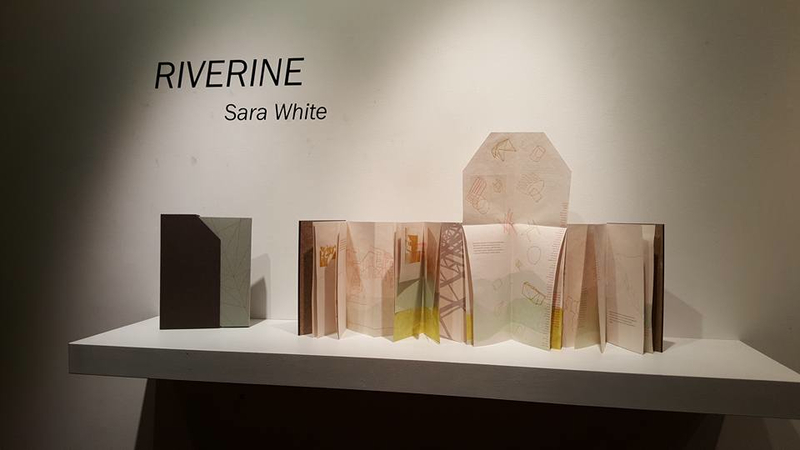 Sara was awarded the Holle Prize for her graduate thesis work RIVERINE, which she has worked on over the past year at FAR in her position as SCAP’s Resident Artist. 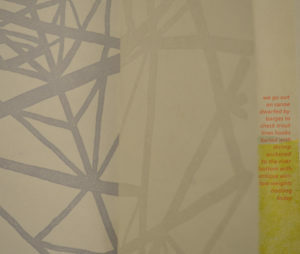 Sara has been a great asset to SCAP and FAR during her tenure as Resident Artist and we hope to continue to work closely with her well into the future. 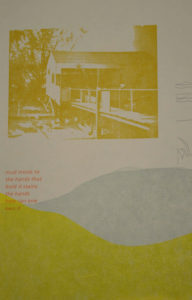 Small Craft Advisory Press (SCAP) is an artists book press founded in 2009 at Florida State University’s Facility for Arts and Research in Tallahassee, Florida. 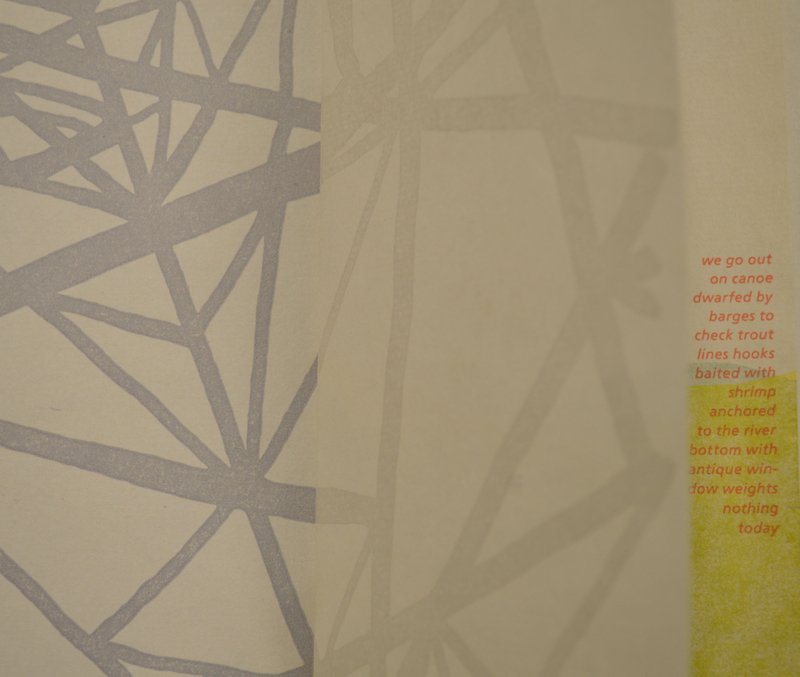 Their mission is to enable artists and scholars to create artists book editions that push the boundaries and traditions of the book arts.